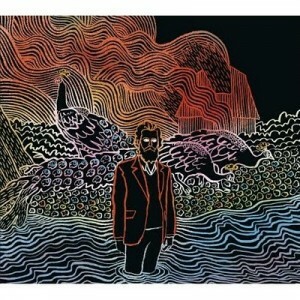 Off the early 2011 album Kiss Each Other Clean, Iron & Wine have just released the video for “Godless Brother in Love”. Directed by Claire Marie Vogel, the dreamy and haunting track is set to the back drop of picturesque country sides and raging hipster parties. If you’re looking for the perfect track to sit back and ponder the mysteries of the world, this is it.